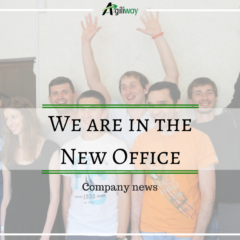 We are excited to announce that our team moved to a new location. Our old office served us well, but we are growing successfully so we need more space. There are some more reasons of moving or it’s better to say some benefits of a new office that motivated us to move. We started our IT outsourcing company in previous office with a great enthusiasm. 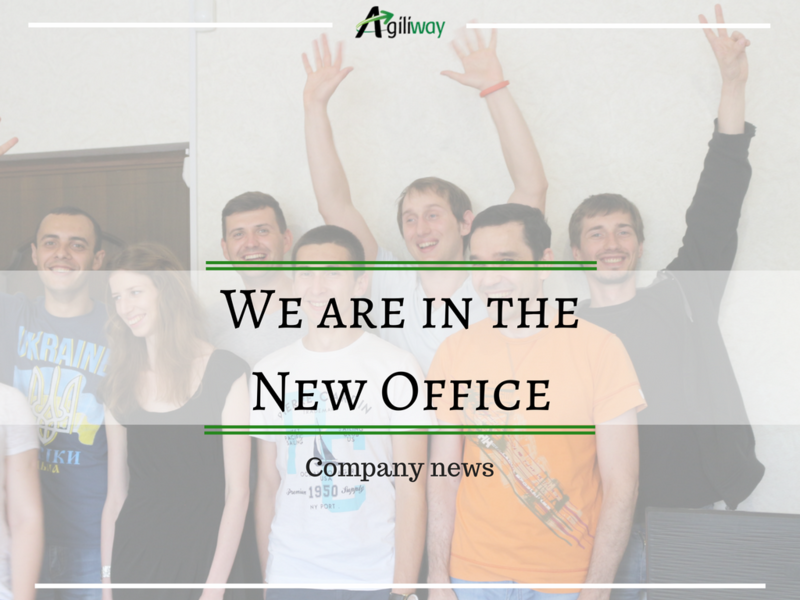 Having worked there for a while, our team was expanded to 10 persons and space started getting tight. New employees where knocking our doors and more professionals were striving to gain our company. So as a need we decided to find a place, which gives more opportunities for expansion. The new office offered more square footage; moreover it admitted us to rethink our layout. We were able to start from the scratch by buying new computers and office equipments that better fit our IT team. Overall, we now have more open plan. We have already taken half floor and the ability of getting other half is more than achievable. Our new office rooms are much larger and give our staff a greatly improved working environment. We aim to make the working day of every member cozy, easy and enjoyable; make them feel at home and provide with friendly atmosphere. We now have fully-equipped kitchen. Team gather here for a lunch or to share some news with each other, we also have different celebrations here. In every case meeting face-to-face is the best way to get things done. For such conversations we now have Meeting room. All the important decisions are being taken here. It’s silent, convenient and from now – booked all the time. We seek to increase communication, make common areas readily accessible to everyone. Small groups can quickly drop in for informal brainstorms or to continue collaboration without disturbing others. Such meetings enhance productivity, motivate members for new accomplishments and let us provide better services. The new space puts us within easy walking of more than a dozen great restaurants, different coffeeshops and bakery (what makes our morning beautiful? – inhaling the smell of tasty fresh muffins). The building is absolutely new, hope we’ll make here a good aura. We look at this new location as the start for a new chapter of our history. We are highly motivated by the opportunities our new office gives us and are ready to achieve goals and develop Ukrainian IT market!